All about our Tulsa Photo Restoration service. 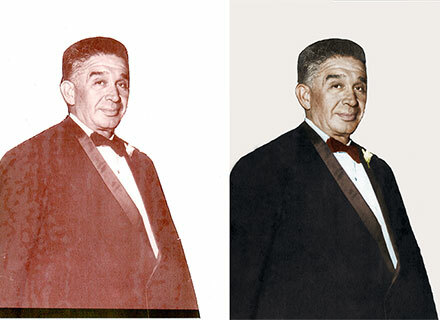 Why should you hire us for your Tulsa Photo Restoration needs? We use advanced photo restoration techniques! We can return nearly any photograph to its original look, even those damaged by fire, water or light. Almost any image can be restored. We colorize black and white photos so they look like they were originally photographed using a modern day camera. We use professional software, such as Photoshop, to get the job done right!